Richard Lugar is the President of the Lugar Center, a non-profit organization focusing on nuclear non-proliferation, food security, and other critical issues. Lugar also recently announced the creation of the Lugar Academy at the University of Indianapolis, including a Washington semester internship program for Uindy students and other student leaders. Lugar was also recently named a Professor of Practice and Distinguished Scholar at the new School of Global and International Studies at Indiana University. He is a fifth generation Hoosier who left office as the longest serving member of Congress in Indiana history. 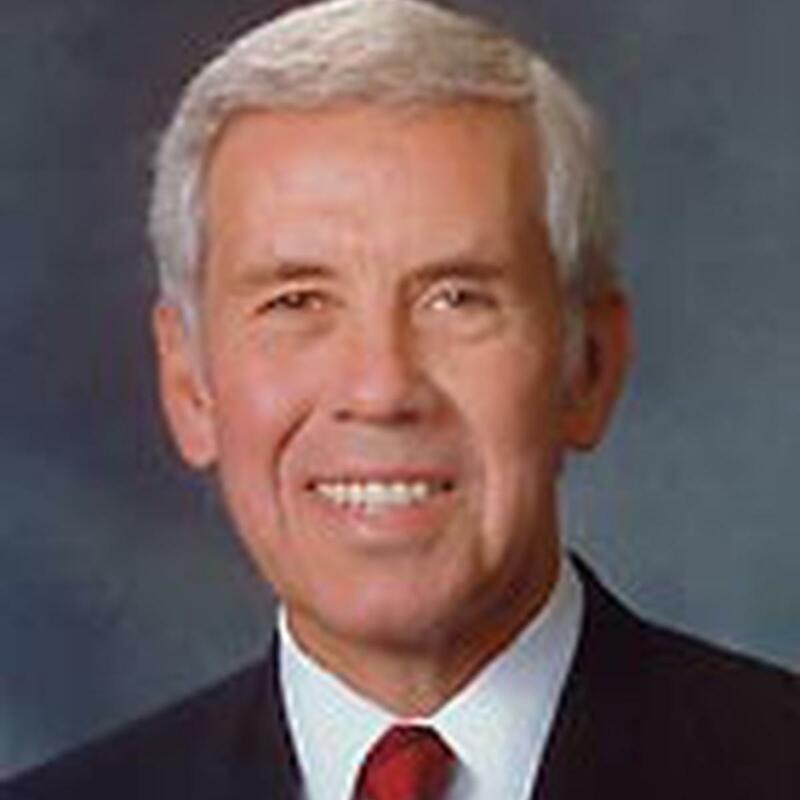 In addition to being recognized as a gifted local and state leader, Lugar is a respected national and international statesman, exercising leadership on critical issues such as food security, nuclear non-proliferation, energy independence and free trade. He holds 46 honorary degrees from colleges and universities in 15 states and the District of Columbia, and was the fourth person ever named Outstanding Legislator by the American Political Science Association. Lugar manages his family's 604-acre Marion County corn, soybean and tree farm. Before entering public life, he helped manage the family's food machinery manufacturing business in Indianapolis with his brother Tom. As the two-term mayor of Indianapolis (1968-75), he envisioned the unification of the city and surrounding Marion County into one government. Unigov, as Lugar's plan was called, set the city on a path of uninterrupted economic growth. He served three terms on the U.S. Advisory Commission on Intergovernmental Relations, including two terms as the vice-chair of the commission, and served as president of the National League of Cities.